On Thursday, 17 January, the General Santander Police Academy (Ecsan) was victim of a terrorist attack by the Ejército de Liberación Nacional (National Liberation Army, ELN). After responsibility for the atrocity was claimed by the guerrilla group, the National Government decided to end the suspension of warrants for the arrest of the group’s negotiators in Cuba but left the door open for future talks. Miguel Ceballos, the High Commissioner for Peace, who is in charge of the peace negotiations, which had previously been under the government’s remit during the Juan Manual Santos administration, approved the government’s actions. The priority for the Ministry of Defence is now to increase the safety of citizens and attempt to prevent future terrorist attacks. The Department for Surveillance and Private Security has issued a warning and security recommendations for all security companies operating in the country in accordance with Article 110 of Decree 356 of 1994. Among other recommendations, companies are urged to stay in permanent contact with the coordinators of the Network for Citizen Support and Solidarity in the Metropolitan Area and local Police Departments and to adopt the necessary measures when confronted with abandoned vehicles and unidentified packages. President Iván Duque convened an Extraordinary Security Council at Ecsan where new security measures were announced across the country to prevent further attacks and reassure citizens. 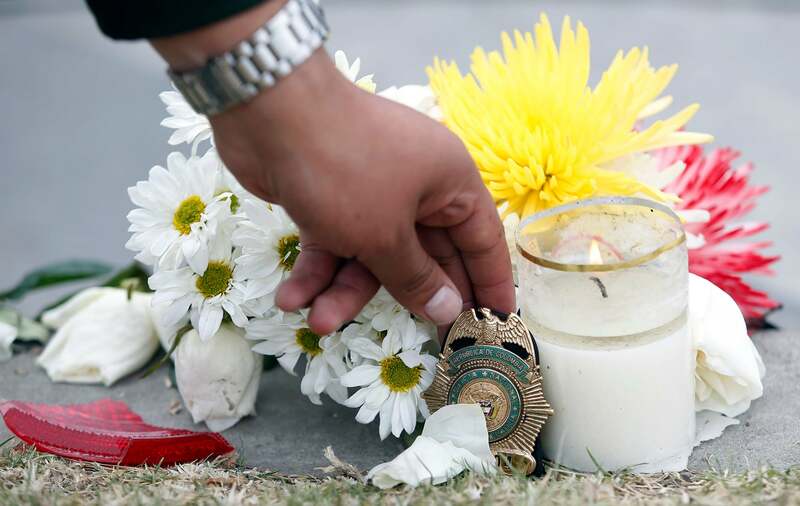 Once it was over, the National Attorney General presented the preliminary results of its investigation while the National Police Director, Major General Óscar Atehortúa, ordered his forces to hunt down those responsible for the attack and to implement a plan to protect citizens. Statements by different authorities have revealed flaws in the surveillance system at General Santander School, which possessed police technology, that led to the vehicle used for the attack not being detected in time. These events should lead to greater debate about the importance of technology-based security at the country’s public institutions but for now little has been said on the matter. The decisions described above have resulted in the implementation of precautionary measures in Departments where the ELN has a presence (Cauca, Norte de Santander, Nariño, Chocó, Arauca and Antioquia), with security being increased at military bases, in urban areas and across threatened regions. The attack has brought national security to the top of the agenda across the country, making it a priority for the National Government and also departmental and municipal governments and this may have short term legislative repercussions in the form of new laws or legislative decrees when Congress is back in session in the second week of February. A regulatory reaction is expected from the executive (decrees, resolutions, etc.) mainly from the Ministry of Defence and the Department of Surveillance and Private Security and there will also be political consequences affecting everything from relations with Venezuela to attacks on the credibility and motivations of left-wing and centre-left parties during the upcoming mayoral and gubernatorial elections (October 2019). For the moment, politically speaking, condemnation of the attack has unified the country in a way not seen thus far during Duque’s government and this may empower the President to accelerate his unilateral security agenda with the support not only of his own parties but also the opposition, independents and private agents in the sector. In fact, different business unions such as the National Commerce Federation (Fenalco), the National Association of Private Security Groups (ANDEVIP) and the Colombian Security Association (ASOSEC) have already issued a statement urging businesspeople and citizens to work together with public security forces. The guerrillas’ attack did not just expose security vulnerabilities in strategic locations in Bogotá and the rest of the country, it also makes necessary an exhaustive review of security at both public and private entities. The economic repercussions of the crisis may also be significant, as it increases uncertainty over fiscal performance in the mid-term due to the threat of possible ELN attacks on the infrastructure of transport, energy and trade companies (oil pipelines, hydroelectric generators, etc.) which currently represent a significant portion of the nation’s income. Fiscal projections anticipated an increase in oil production in 2019 worth 15% of GDP. Similarly, companies requiring private security services may also find themselves obliged to redouble their security spending. The shift in security perceptions on the part of the citizenry may increase pressure on security forces to expand their armed and unarmed presence in every walk of life. For example, the tourism sector was growing following the signature of the Peace Agreement with FARC and may now find itself forced to reinforce security across the different tourist hotspots in the country, with increased technology and physical presence to reassure tourists from Colombia and overseas. The event may also undermine investor confidence in the country in the mid-term as the National Government does not have a clear answer as to how it is going to counter the ELN threat now that it has suspended peace talks and issued warrants for the arrest of the guerrilla group’s negotiators in Cuba. Different sectors of society, including the economic sector, currently appear to be backing President Duque’s decisions, but over time a general sense of uncertainty may set in amid perceptions that the armed conflict with the ELN has got out of control. 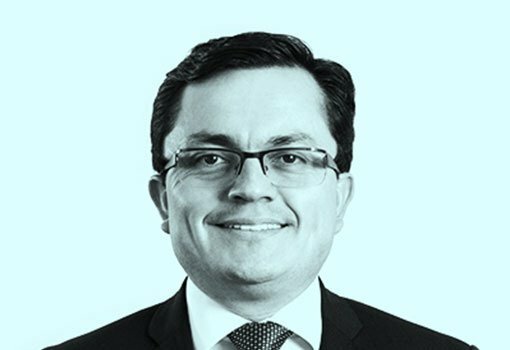 Miguel Ángel Herrera is a Partner and President of Agora Public Affairs & Strategic Communications in Colombia, following a 17-year career at Burson-Marsteller. For the past two years, Miguel has been selected by the magazine La Nota Económica as one of the 500 leading executives in Colombia.